Once upon a time, some guy somewhere said something like, “You’re the sum total of the 5 people closest to you.” Well, maybe that’s not exactly what he said. But it sounds cool anyway. And the same statement could apply to the blogs you read, too. Digital influencers abound on these Internet streets. 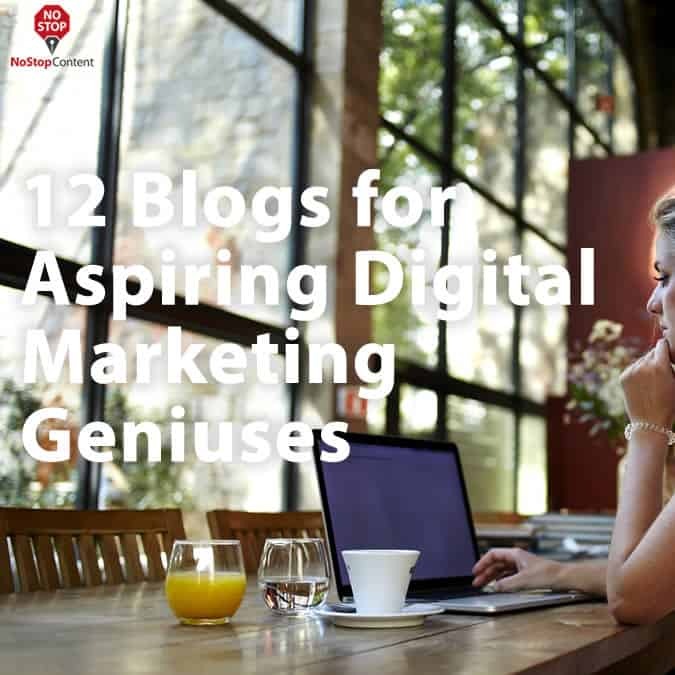 And for aspiring digital marketing geniuses, there’s no shortage of blogs to follow. If you’re thinking of launching your own blog in this space, here’s a list of 12 influential blogs you should follow and emulate. Moz is hands-down the go-to SEO blog search engine related. 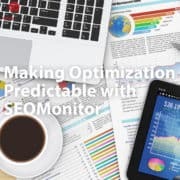 So, if SEO is your jam, then you should emulate this blog and use it as a resource for staying up on the latest trends in the realm of Search. 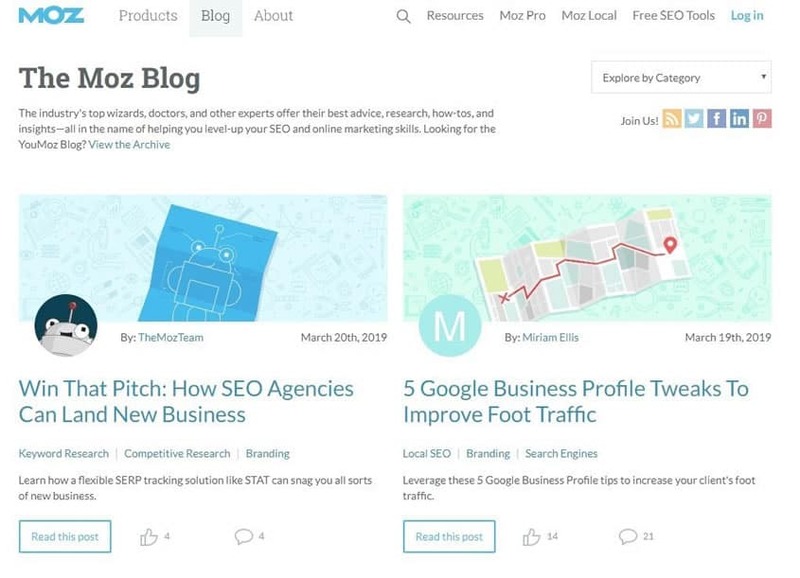 Founded by Rand Fishkin, Moz blog explains SEO in simple terms for novice and expert marketers alike. Plus, SEO experts offer insights on marketing automation, keyword research, search engine marketing tactics, and more. Yoast is another leader in the realm of Search Engine Optimization. Not only have they created popular plugins like Yoast SEO for WordPress, but their blog is a treasure trove of knowledge. 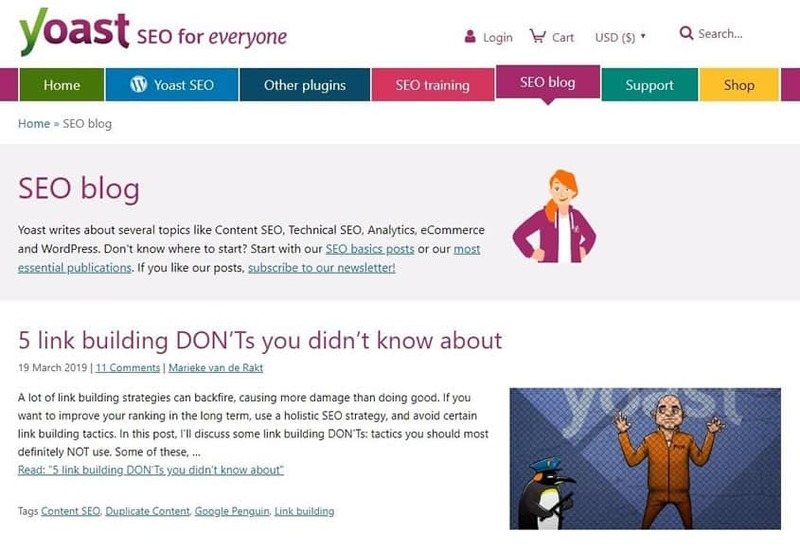 Yoast SEO also features posts on a host of topics such as WordPress, Analytics, Social Media, eCommerce, Conversion Optimization, and Content SEO. Since 2009, Unbounce has been a leader in the realm of conversion optimization. 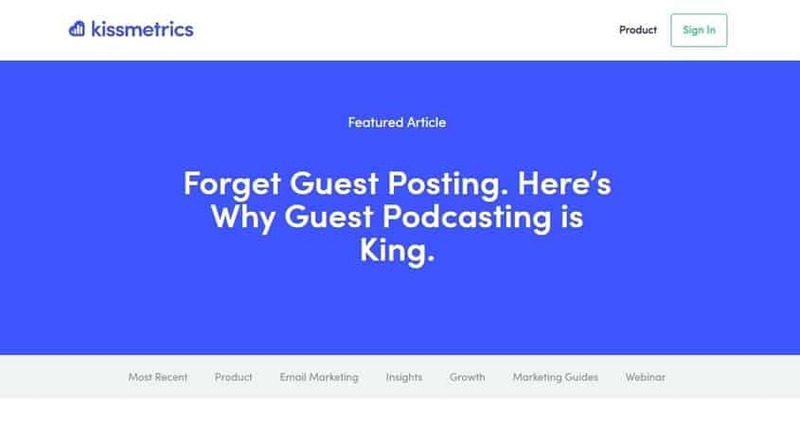 Their posts are ideal for stats junkies who value analyzing data in order to increase conversion rates for their landing pages and perform successful A/B testing. 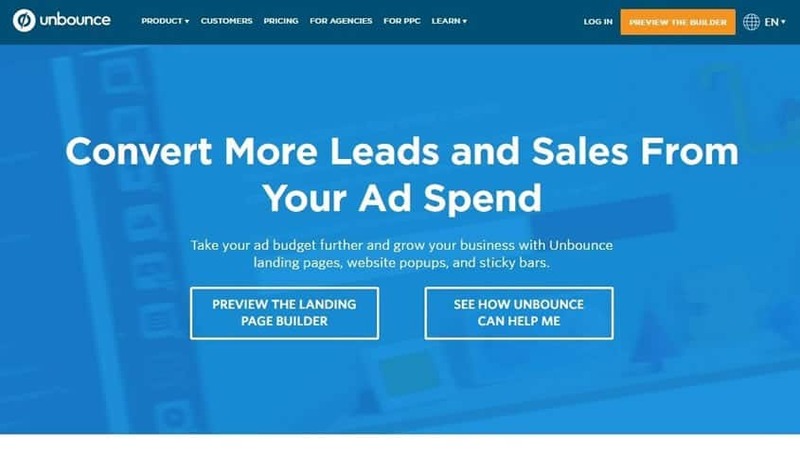 Readers enjoy both the look and the function of Unbounce’s blog. Its writers are well-known for explaining innovative marketing strategies in fun and creative ways. KISSmetrics is completely devoted to marketing, testing, and analytics. Their mantra may as well be, “If it don’t make data, it don’t make sense” because data-driven marketing is KISSmetrics’ forte. If you want to stay up on statistical trends and develop data-driven strategies for capitalizing on them, then KISSmetrics is a blog to follow and model ours after. Appropriately named, Hubspot is a goldmine of information on sales and inbound marketing. 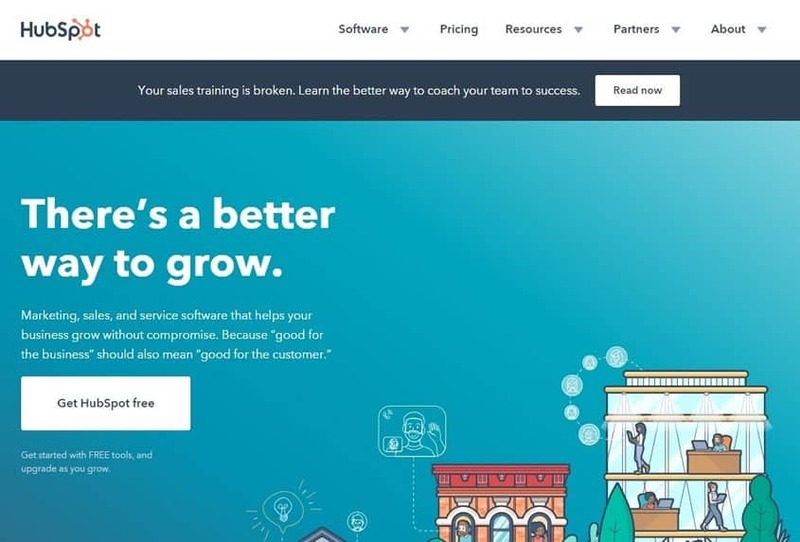 With a keen eye for spotting trends and a host of free tools, downloadable resources, courses, and certifications, Hubspot is practically an online digital marketing university. 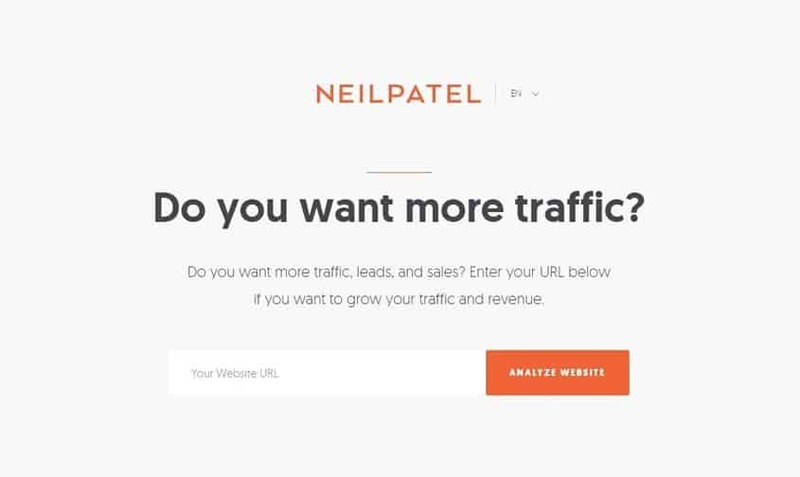 Neil Patel, the founder of several marketing tools like Quick Sprout and KISSmetrics, is a leading voice in the digital marketing space. He has a ton of marketing experience, which he shares through his captivating posts. Through his blog, Neil brings together all his podcasts, YouTube videos, and articles. He also curates infographics, stats, quotes, and visual how-to guides and more. 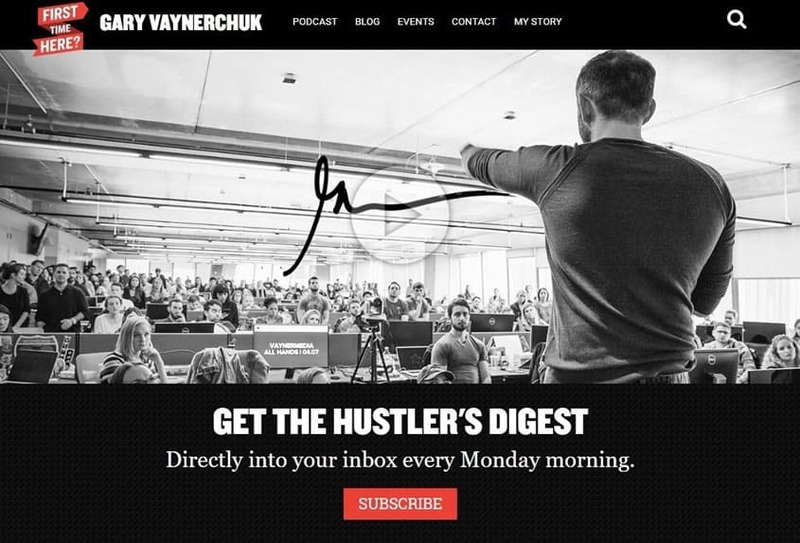 Irreverent, no BS, to the point, and often polarizing, Gary Vaynerchuk takes a no-nonsense approach to marketing. Having advised huge companies such as Facebook, Snapchat, and Uber, Gary V is perhaps one of the most prolific marketing experts with the marketing chops to back up his passionate delivery. Persuasive copy and conversion optimization are the cornerstones of all marketing, and DigitalMarketer.com is an object lesson in this truism. Founded by Ryan Deiss, DigitalMarketer.com is a treasure trove of strategies, tactics, and battle-tested lessons for the small business marketer. In fact, every blog post almost feels like long-form sales copy. DigitalMarketer.com reels you in from beginning to end. Reverse engineering how each post is written is a lesson in and of itself for an aspiring digital marketing expert. Content Marketing is the hub of a solid SEO strategy. 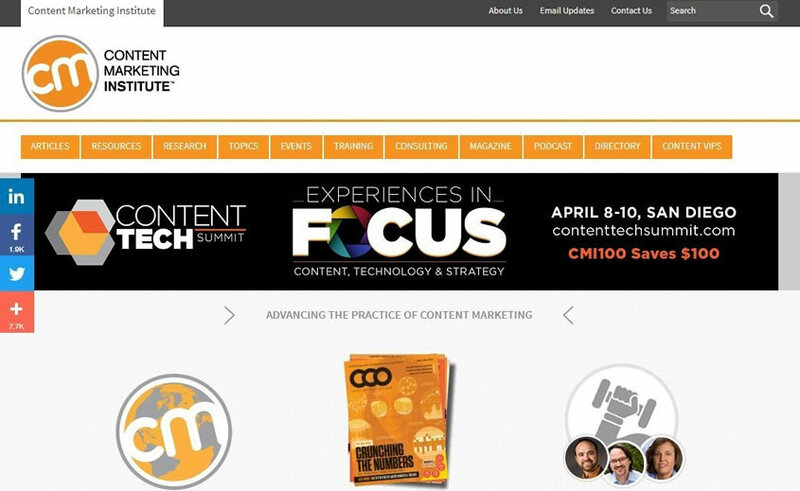 As the saying goes, “Content is king.” And Content Marketing Institute is the go-to source for getting a better education in marketing content online. Launched in 2007 as Junta42 by Joe Pulizzi, Content Marketing Institute features concrete ideas and strategies on using the art of storytelling to sell more products and services. The Duct Tape Marketing blog targets small businesses looking to excel with digital marketing on a tight budget. 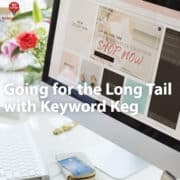 The posts cover everything from keyword research and advertising to customer retention strategies and conversion optimization. Duct Tape Marketing also has a podcast where they feature even more simple, affordable, and effective small business advice. Google penalties have been notorious for putting entire companies out of business practically overnight. 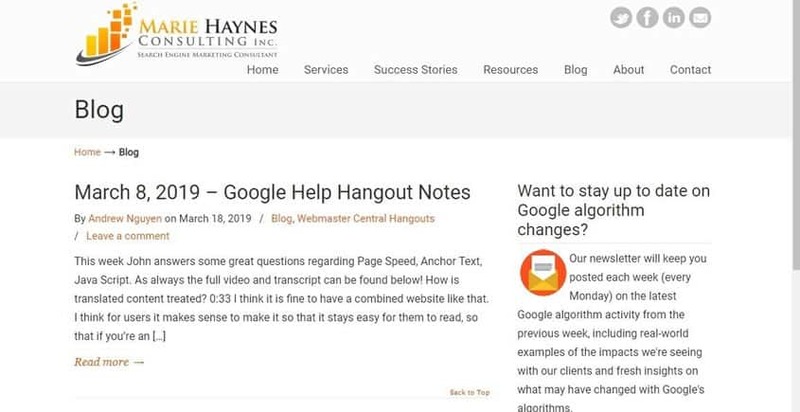 Since 2008, Marie Haynes has been an authority on helping businesses recover from Google penalties and regain their profits. Though she only publishes an average of one post monthly, this veterinarian turned SEO heroine is a leading influencer in the digital marketing space. 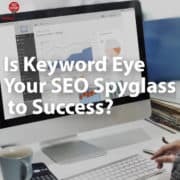 Founded by Dmitri Melnikov and Oleg Schegolev, SEMRush has long been a mainstay for all things related to Search Engine Marketing – including SEO and PPC insights. With over 3,000 posts featuring multiple well-known authors, SEMRush is one blog to follow and emulate. They also have a host of great tools to help you mine and analyze data for your SEO and PPC campaigns. 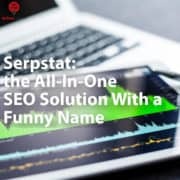 Dan Petrovic, the founder of Dejan SEO, is your favorite stat junkie’s favorite stat junkie. Most of the content he posts is some type of survey or experiment. For example, Dan has posted his research on such topics as ranking without backlinks, calculating average CTR with Google Search Console data, and reasons no one reads your content. So, if you love spreadsheets, case studies, data-driven analysis, and die-hard SEO analytics, then Dejan SEO is definitely a blog to follow and model. 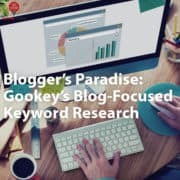 What Should You Do With All These Blog Writing Examples? If you want to be a digital marketing genius in your own right, the first thing you should do is follow all these blogs. Educate yourself on the topics covered. Then, reverse engineer each post and adapt it to your writing style. Part of mastering the art of using the written word to persuade others involves reading and following master copywriters and content marketers who are already crushing it. 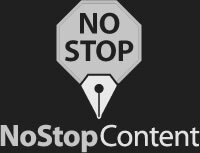 Of course, if you aren’t too confident in your writing abilities, you can always hire a ghostwriter like NoStop Content to craft compelling copy for you.